Our large White Icicles are just the thing to get you in a white Christmas mood. The 50 LED bulbs really do look like melting icicles and create a strand of gorgeous Christmas light for your windows, porches or fences. Wind them around your mailbox, snowman or favourite reindeer for a different effect. 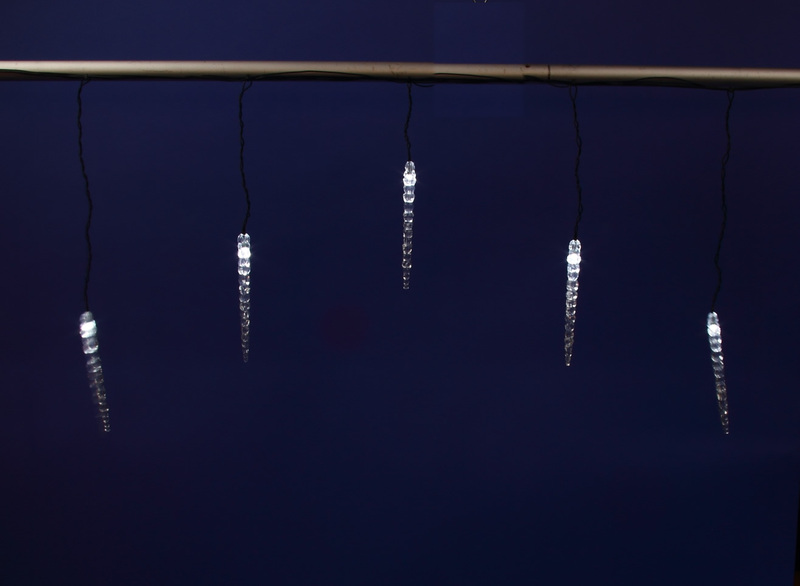 These cost effective LED icicle lights are a great alternative to using incandescent strands that burn out, stop working, or cost too much to run all season. 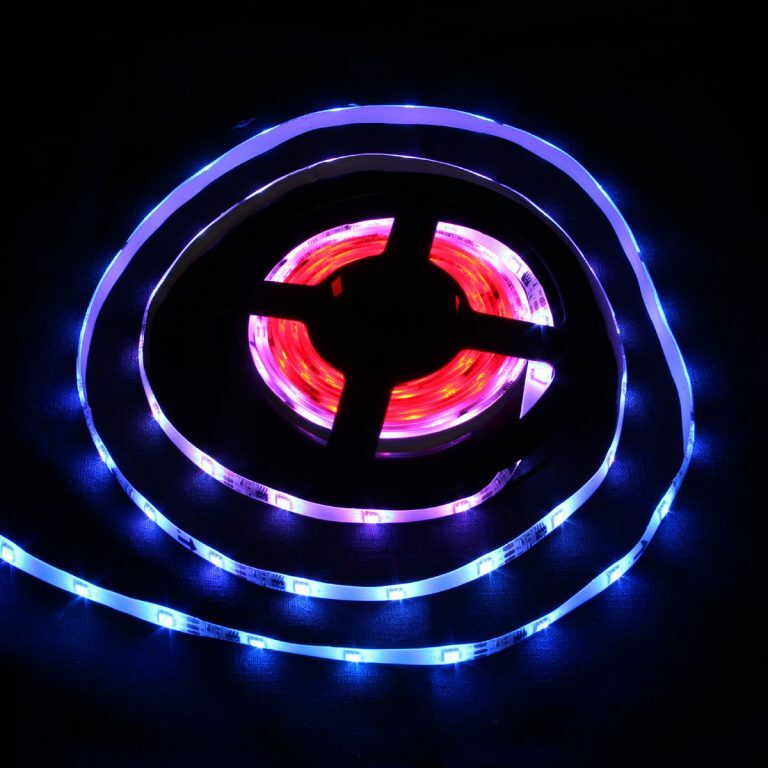 LED bulbs use much less power, live longer and run cooler.